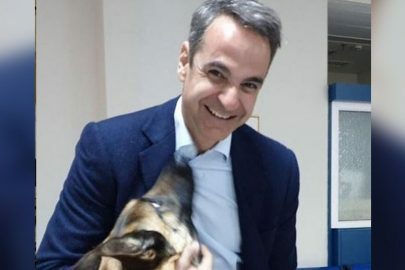 Chinese “veto” to Greek products without the permission of “North Macedonia”! 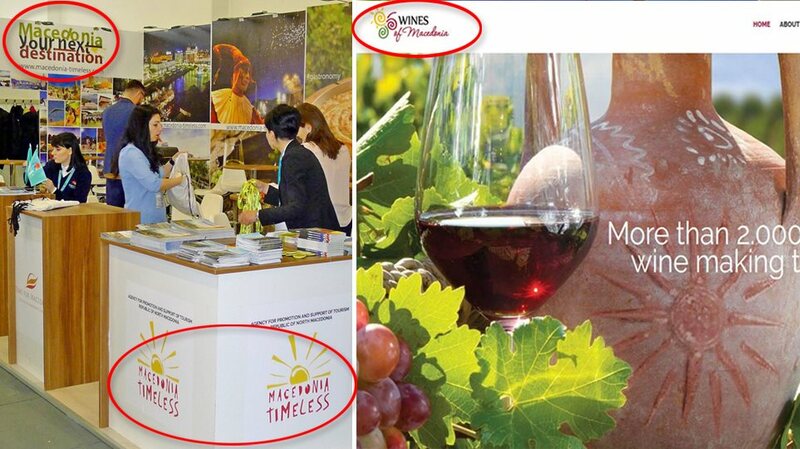 New provocation: Skopje advertise the 2000-year-old Macedonian wines as part of their heritage! Skopje officially violates the Prespes Agreement! The problems that have been created for Greek businesses and Greek products under the Prespes Agreement have been confirmed in the most unpleasant way quite early and repeatedly. According to the revelation by New Democracy spokeswoman Maria Spyraki, the Chinese authorities have rejected a Greek company’s request for the use of the term “Macedonian” for its products! “Without disclosing the name of the business, I hereby inform you that we have a rejection from China of a Greek company’s request for the use of the term” Macedonian” for its products, on the grounds that it can not be used without the permission of the neighboring country. 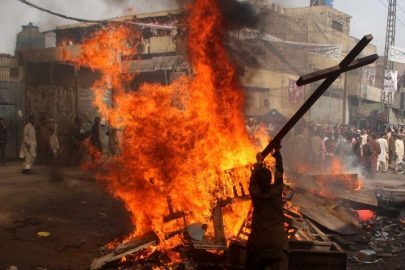 The rejection is dated February 23, 2019″, said Mrs. Spyraki at the briefing of political commentators on Monday. 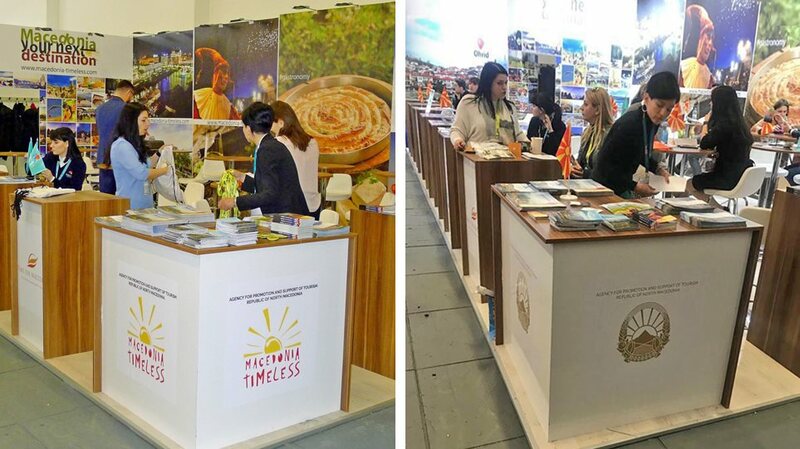 This revelation follows Skopje’s provocation to present the so-called “‘Macedonian’ 2,000-year-old wines” at a fair in Germany. 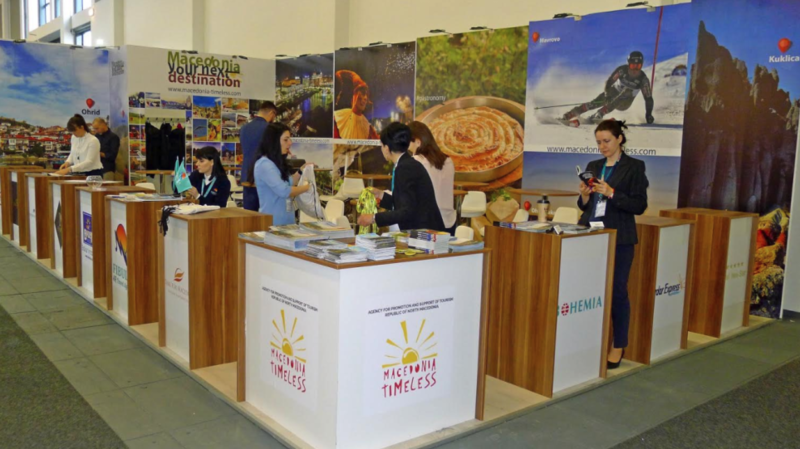 It was preceded by the ITB International Tourism Fair in Berlin, where Skopje also appeared as “Macedonia” and then forced to add the “North” to their stand. 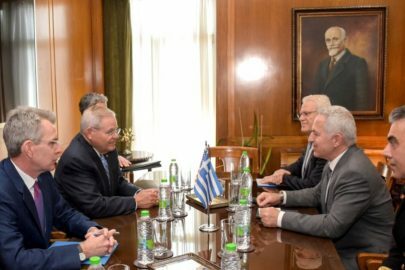 As Spyraki pointed out, “with the Prespes Agreement, the government has left the issue of trademarks, brands and brand names for our Macedonian products for three years. Greek businesses are already paying the cost of this damaging agreement”.